Custom Length Cut Your Tie To Whatever Length You Desire. 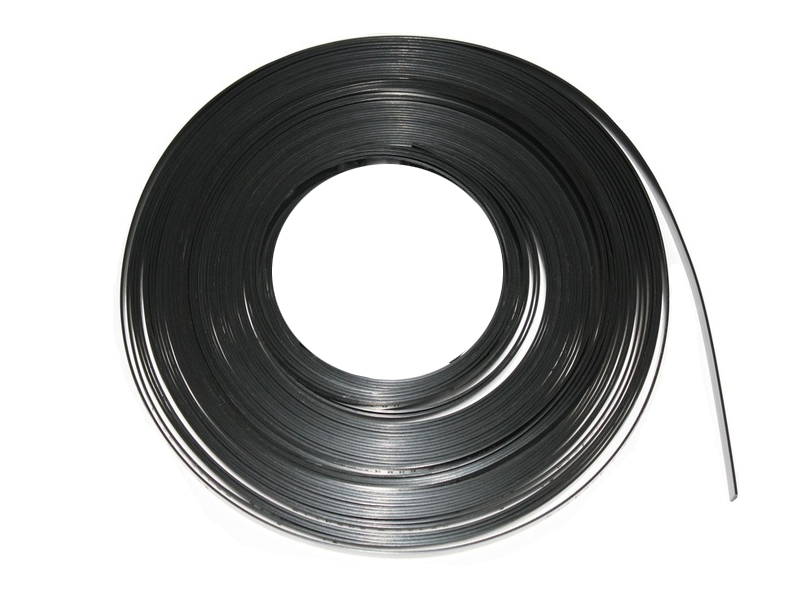 (Delrin) Additive Gives Outdoor Ties Life Expectancy Of 20 years Plus. 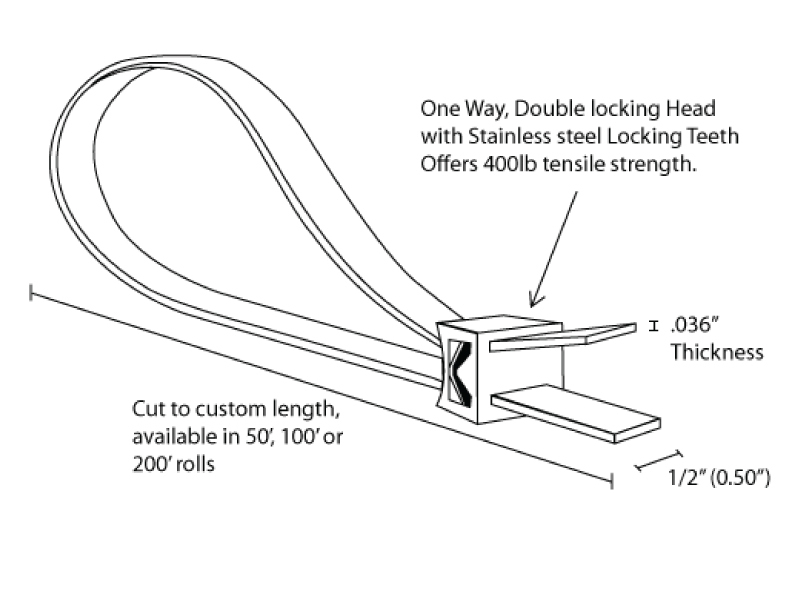 Double Locking Heads Come With Stainless Steel Locking Teeth! Operating Temperatures From -40° to 190° F.
Custom length cable ties finally give a solution to the need for extra long cable tie applications for both the indoors and outdoors. 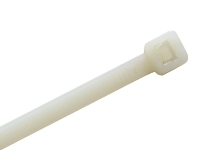 Our custom any length cable ties are manufactured with either nylon for indoor and acetal with a Delrin additive, an outdoor weather-able support system. 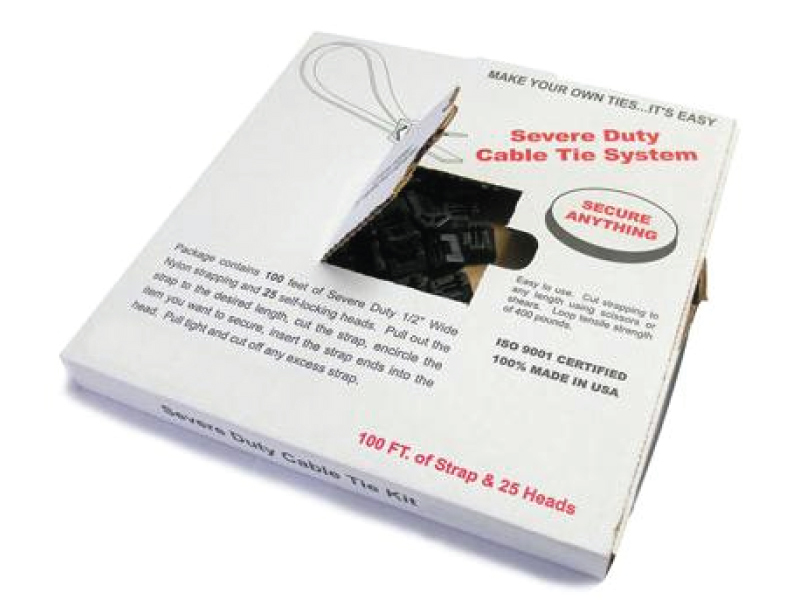 This unique system gives the any length outdoor cable ties an exceptionally long outdoor life expectancy of 20 plus years. 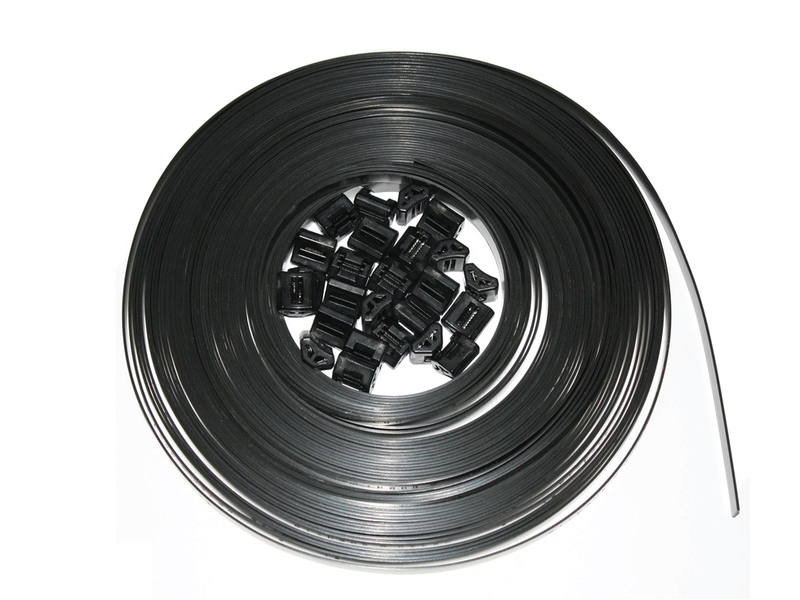 In addition, the custom length cable ties have superior UV, moisture, and chemical resistance. 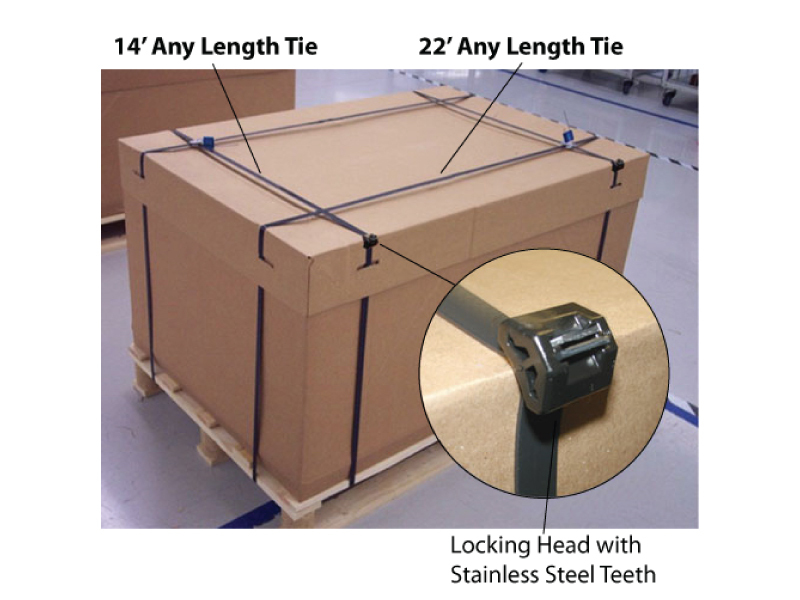 The custom length zip tie straps come in 50’ or 100’ rolls with reusable locking heads. 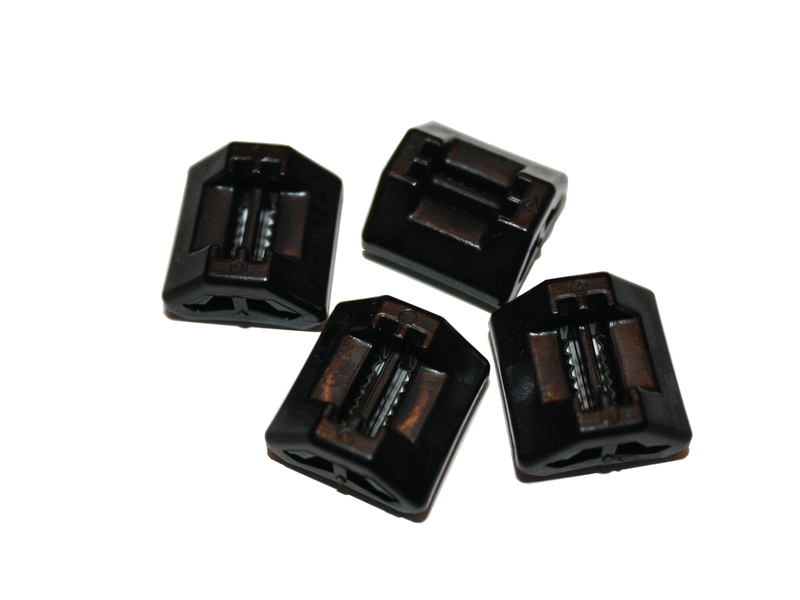 These heads contain stainless steel locking teeth for increased strength. 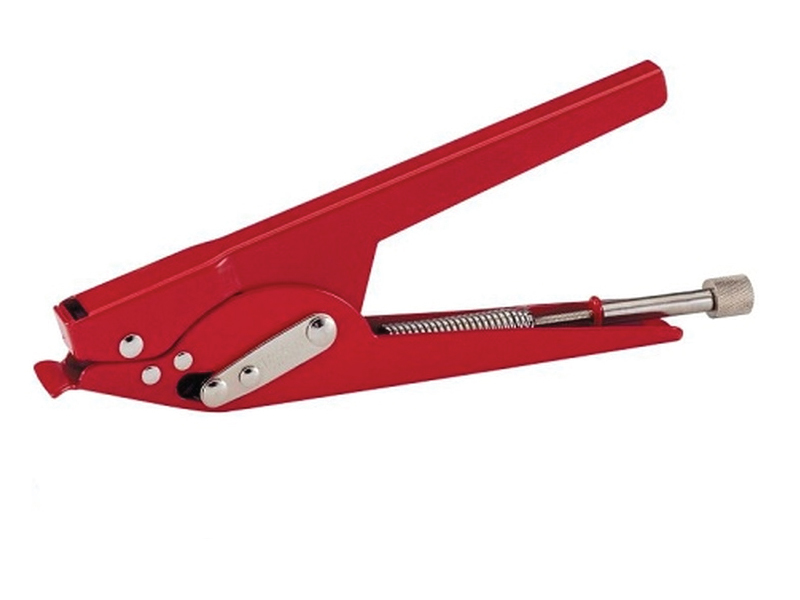 -40 to 185 F UL Rating 94HB 400 lb loop break strength.